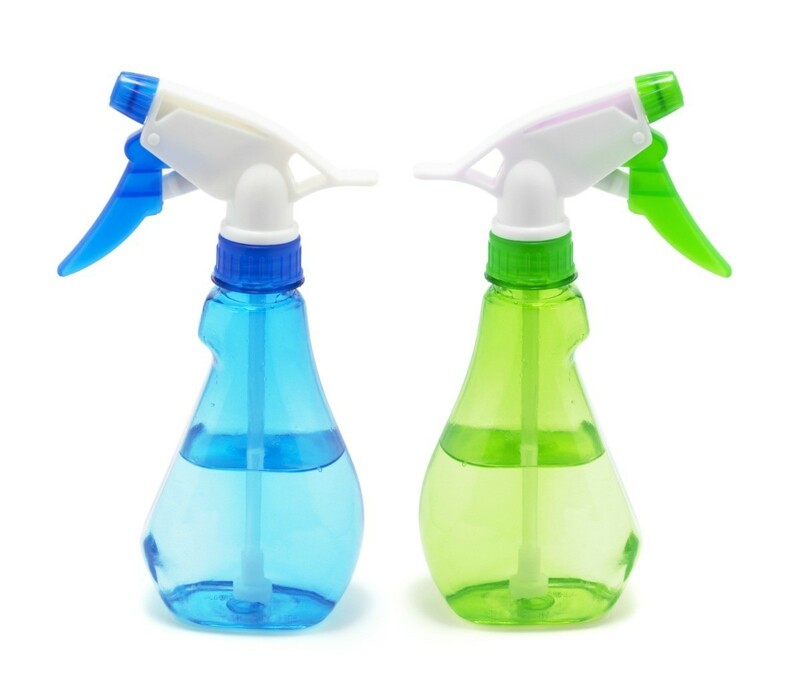 Spray bottles can be useful for cleaning products, personal care products or even just water for cooling down on a hot day. This is a guide about buying spray bottles. I love Dollar Tree, but their spray bottles are not worth bringing home. Out of desperation, I began buying chemicals I didn't really need just to get the sprayer. Then I spotted a nice spray bottle at Walmart. I bought 4 and was glad I did. I may get more. With the best sprayer I've seen in a long time and an unbelievable price of 25 cents, I couldn't go wrong! (I didn't know Walmart sold anything for 25 cents). I love Dollar Tree also and they have a new "concept" and Ocala was chosen as a test site. This store reminds me of walking into a Publix Super Store - it has so much more than the regular stores and lots of grocery items with prices of 2 for $1. Really nice.. But not everything is a bargain if it does not work for the job you need. I will be looking for these on my next trip - hope they have some as I have thrown away many purchased spray bottles. 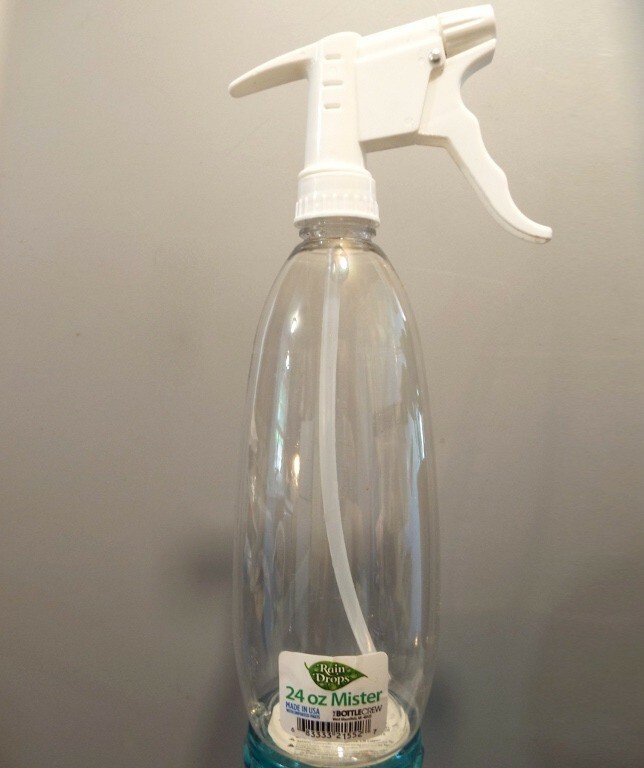 What is strange is one of my sons gave me an empty cologne bottle (BOD) because he bragged about the sprayer and it really works great - I have used it for over 5 years - but it is too small for garden use. I had a friend (works for Walmart) check this out for me and he said this was discontinued item and that was the reason for the 25 cent deal (regular price $1.79). That means there will not be any like this after these are gone (probably worked too good) but I checked the Walmart web and they have similar? (and in stores) for $1.79 and up but how well will they work?? Hope someone lucks out with the 25 cent deal. Hope you find some. They really are nice.